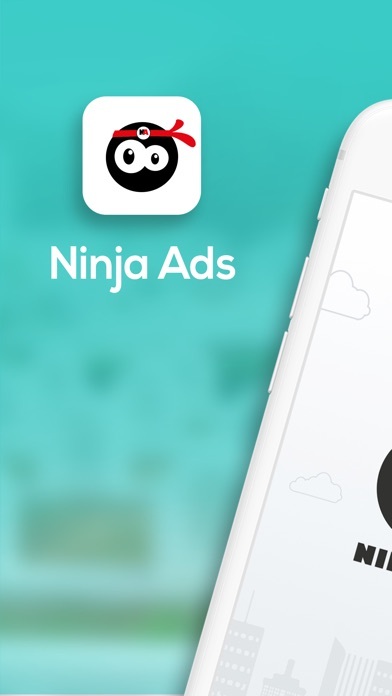 Welcome Ninjaders to a New Advertising Platform. 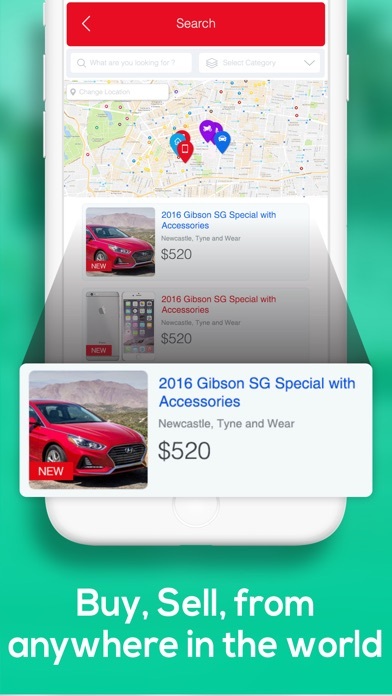 Buy & Sell from ANYWHERE in the WORLD – it’s EASY & QUICK with Extra KICK Why Use Ninjads ? Bored of the old Advertisers? Yeah, we are Different! Be part of new Advertising Community! We value every Customer! 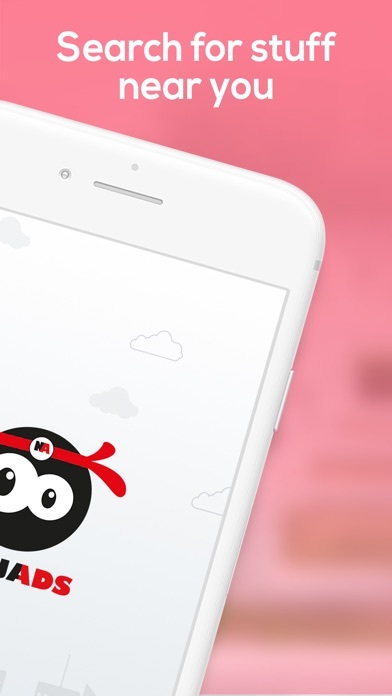 It’s Easy & Quick like a Ninja Kick Whooooaaaaah Buy & Sell from ANYWHERE! 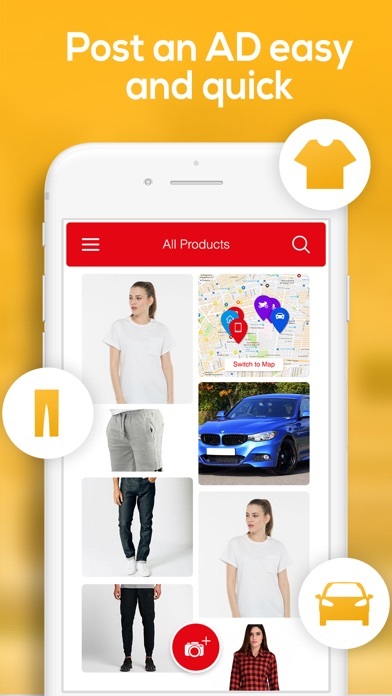 Get yourself a proper bargain Download our APP, it’s FREE, fast & Secure. *Quick 3 Day Gold Kick* - Easy And fast way to sell your item. Your AD will be on top of the Listing for 3 Days once purchased. *7 Days Unlimited Platinum Kicks* - What a Deal! 7 Days of Unlimited Ads, with Extra Kick!!!! After Purchase of Unlimited Platinum Kicks, you can post any number of Ads within 7 days period with Featured Listing on Top for the whole Week! It’s Perfect for Advertising Companies, Agencies, Estate Agents, Multiple Item sellers. 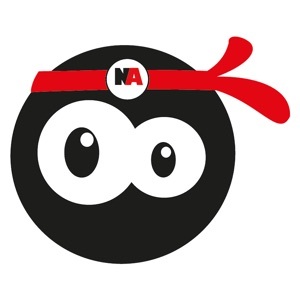 Promoters… You can also find us on: https://www.facebook.com/ninjadvertising/ https://twitter.com/Ninjadsuk Any Suggestions? Having an Issue? Anything Else? We want to hear from YOU! Please drop us an e-mail. [email protected] .